An effort to save a species. National Geographic saved 3 otters after 5,000 jammers accepted the challenge to be an otter and do a silly dance at the summer carnival! 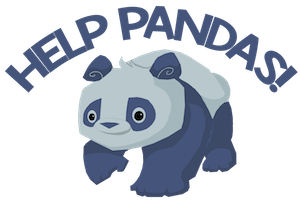 On October 26, 2014, jammers helped save a real panda! 5,000 jammers went to the Spooky Party, dressed their panda up in spooky outfits and said "Let's Save a Real Panda, Jammers!" Teamed up with Girl Scouts, AJHQ rescued a real-life panda from the endangered species of Giant Pandas! Yay! Another panda challenge that AJHQ hosted was when pet pandas first came to Jamaa! If 50,000 pet pandas were adopted by January 22nd, 2014, AJHQ would adopt a real panda! Jammers didn't just reach the 50,000 milestone, they went above and beyond and adopted 85,000 pet pandas! Although AJHQ has not hosted a full-on challenge for the big cats, they constantly support them! A portion of all membership funds are sent to the Big Cats Initiative! 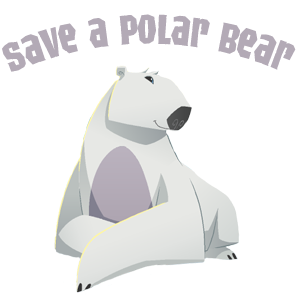 Heres some ANIMAL graphics for conservation!